Royalpicks offer the flexible car tariff to make your journey an enjoyable one. Royalpicks offer the self drive Toyota Innova for Rent per hour: Rs 250/-, 12 hours: Rs 1750/-, 24 hours: Rs 2500/-. We provide the maximum kilometres to ride the Toyota Innova self drive car for rent in Coimbatore for reaching your destination with safe and secure. Royalpicks have verities of self drive car models so, customer has full freedom to choose the self drive rental car in Coimbatore. We are one of the best self drive car rental company which providing various cities. Royalpicks self drive car for Toyota Innova has 1 Diesel Engine and 1 Petrol Engine on offer. The Diesel engine is 2494 cc while the Petrol engine is 1998 cc. It is available with the transmission. Depending upon the variant and fuel type the Innova has a mileage of 11.4 to 12.99 kmpl. 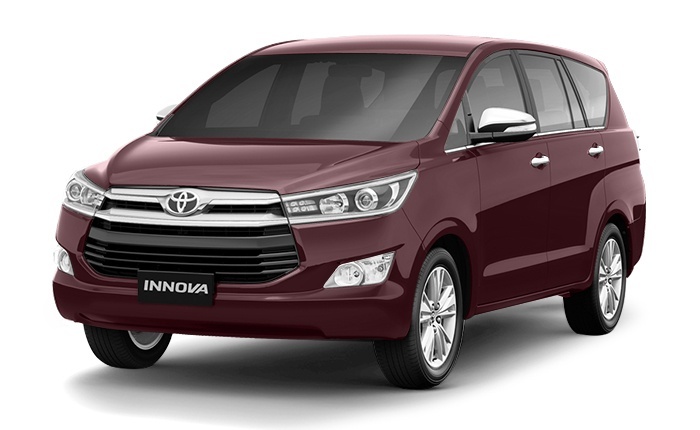 The Innova is a 7 seater MPV and has a length of 4585mm, width of 1760mm and a wheelbase of 2750mm. 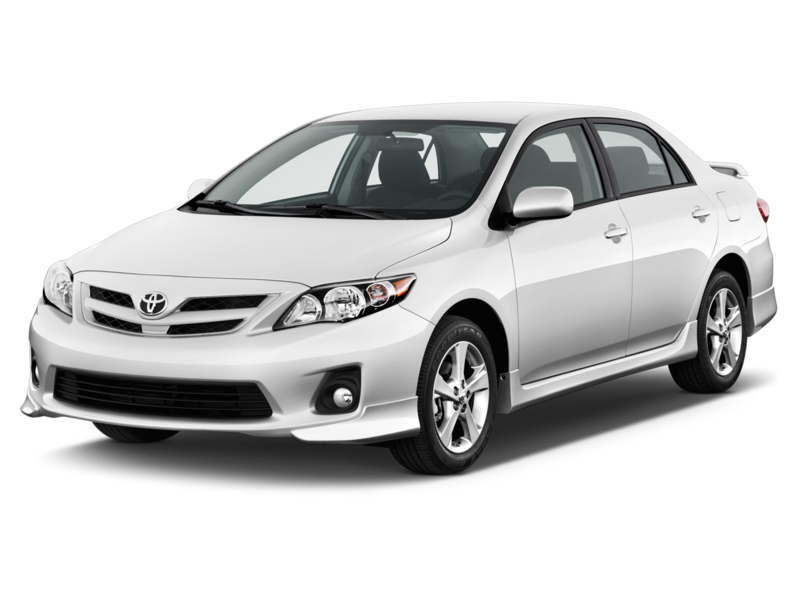 Royalpicks offer the best self drive car rentals services in Coimbatore. We offer a Toyota Innova car for rent manual and automatic self-drive car services. We offer the best Self Drive Car Rental in major Cities like Coimbatore, Chennai, Madurai, Salem, Trichy, Theni, Munnar, Kodaikanal and Ooty. Also, we offer the quality of self drive car rental services in Airport places like Coimbatore Airport, Madurai Airport and Trichy Airport. Toyota Innova self drive car is a comfortable and luxury car for your vacation. It’s the best choice to choose Toyota Innova for your vacation trip if your family is big family or planning for trip with your friends. With Toyota Innova you can comfortably spend your vacation with your loved one at an affordable cost. We offer best self drive car for rent to travel from Coimbatore to Ooty. You can feel like your own car when you drive our self drive car from Coimbatore to Ooty. We ensure that you took the best way to travel and spend your vacation with Royalpicks self drive car in Coimbatore. We offer all types of luxury car and SUV car models at a cheap price. Royalpicks Toyota Innova self drive car in Coimbatore is a very comfortable car for long travel. For booking the Toyota Innova self drive car you need to submit your details like Name, Email, Phone number, Place to visit, Travel date, Return date and Car model. Anyone can book the self drive car by selecting the book now button. Here is our website homepage Royalpicks – to book Booking – Cars Tariffs.